A prepublication proof of the report is now available online (or access via the widget below).. The first goal of university technology transfer involving IP is the expeditious and wide dissemination of university-generated technology for the public good. The transition of knowledge into practice takes place through a variety of mechanisms, and not only patenting and licensing activity. 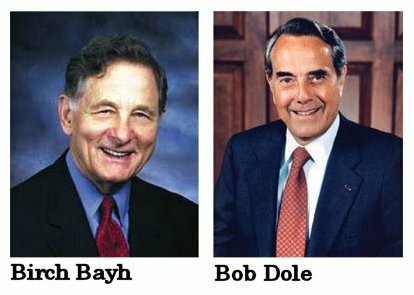 The Bayh-Dole legal framework and the practices of universities have not seriously undermined academic norms. A persuasive case has not been made for converting to a system in which inventors are able to dispose their inventions without university administration approval. There is a feeling in some quarters that in the current system of university management, inventor initiative is not sufficiently valued and encouraged, particularly in view of the important role often played by inventors in successful commercialisation of technology. The report includes fifteen recommendations for improving the system of university IP management, but almost all of these comprise proposals for effective practices to be adopted within the relevant institutions. No substantive regulatory or legislative change is recommended, which would seem to be a fairly strong endorsement of the framework provided by the Bayh-Dole system. Given the success of the Bayh-Dole regime in the US, we wonder if it is time for Australia to give serious consideration to adopting similar legislation?